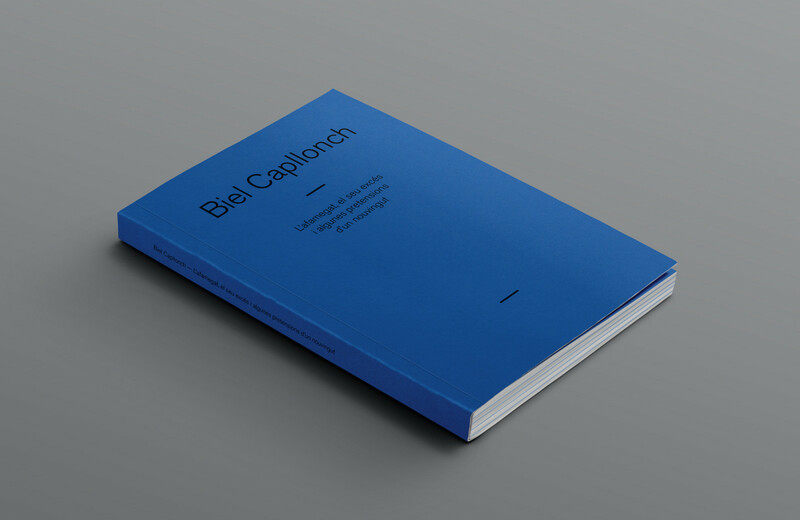 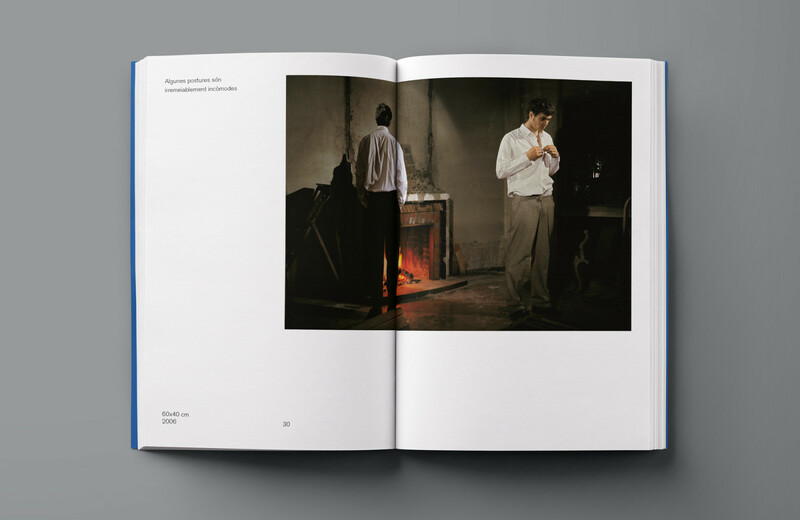 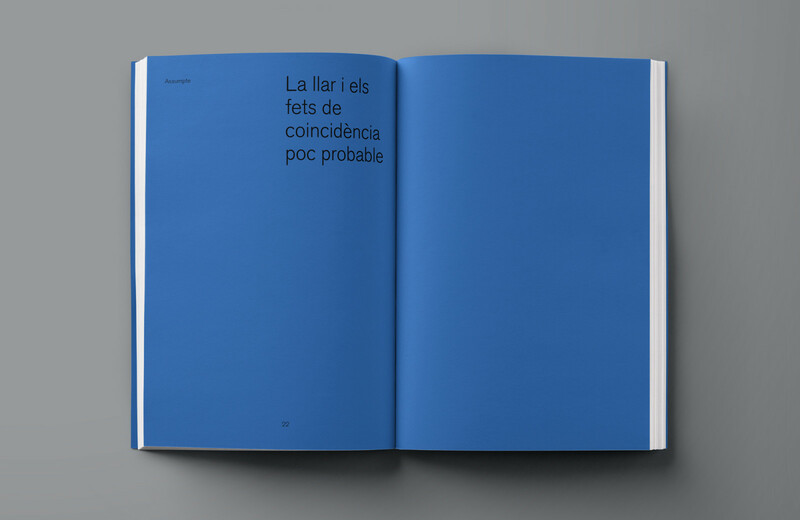 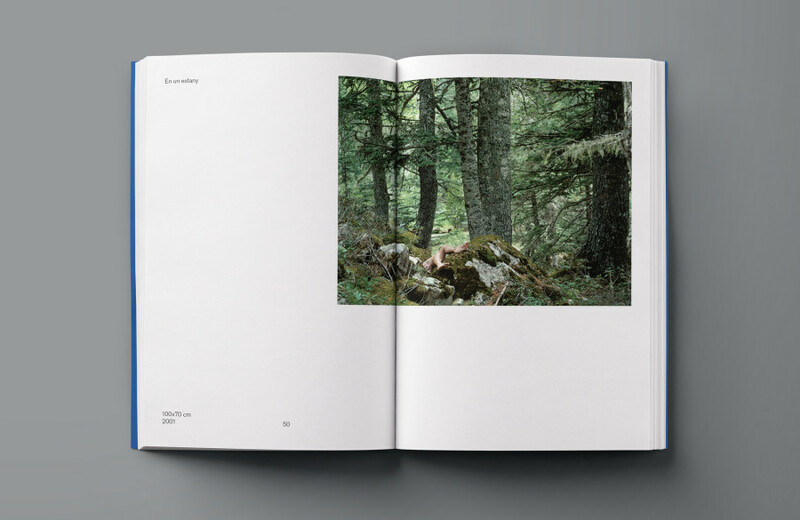 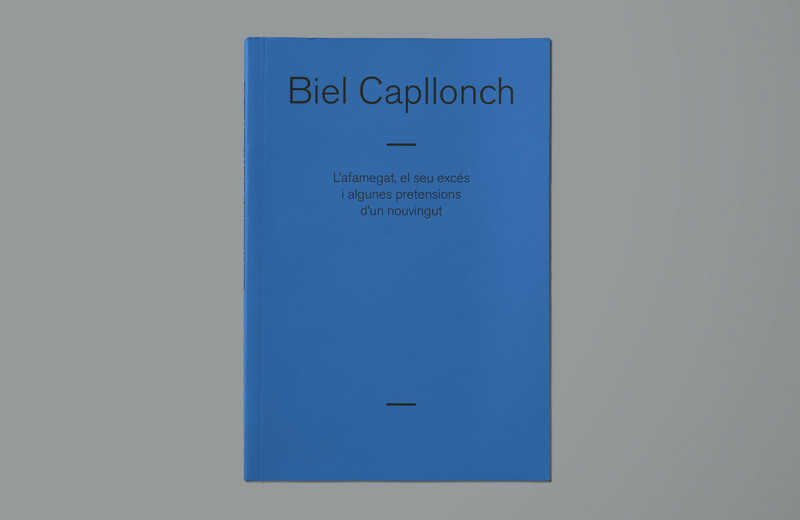 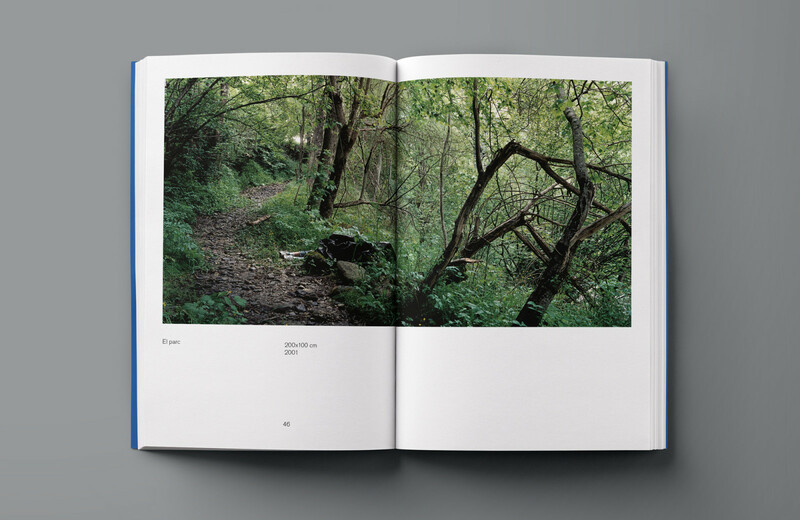 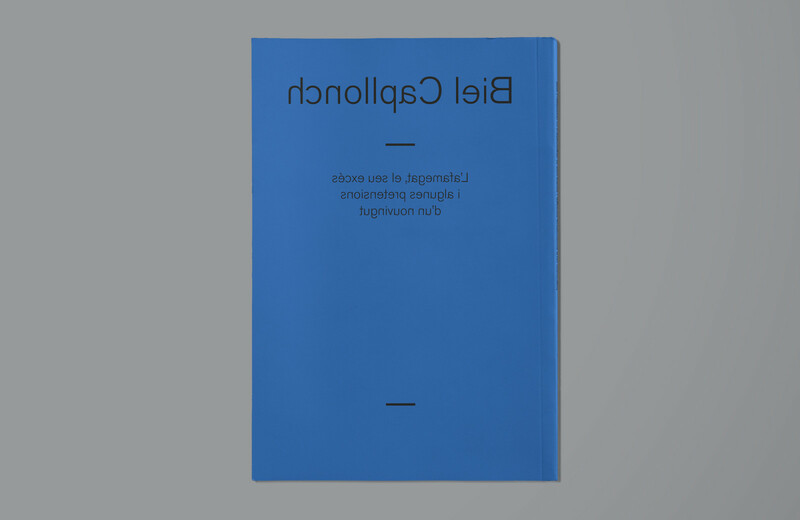 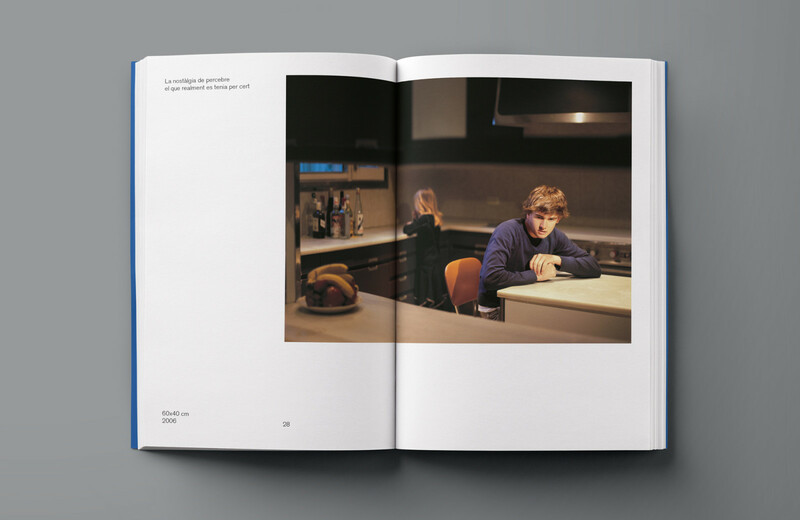 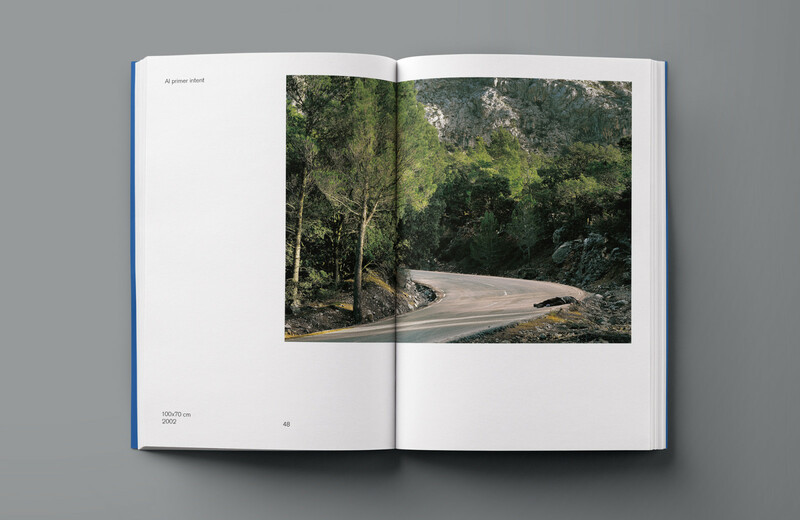 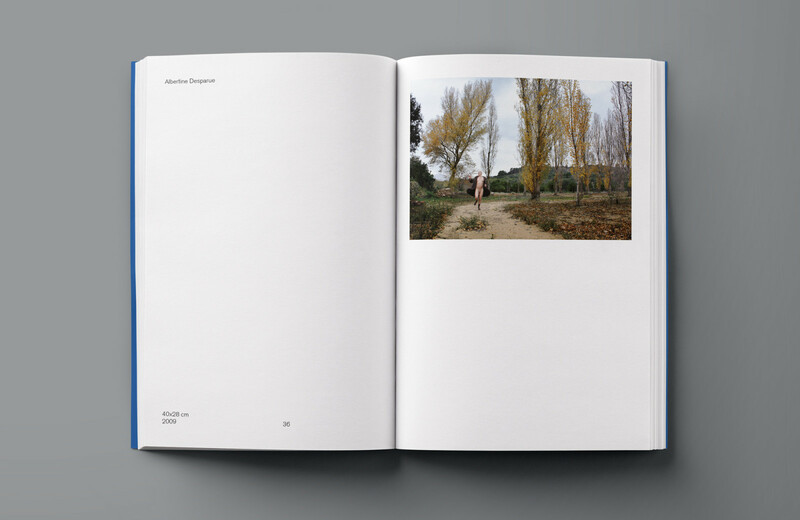 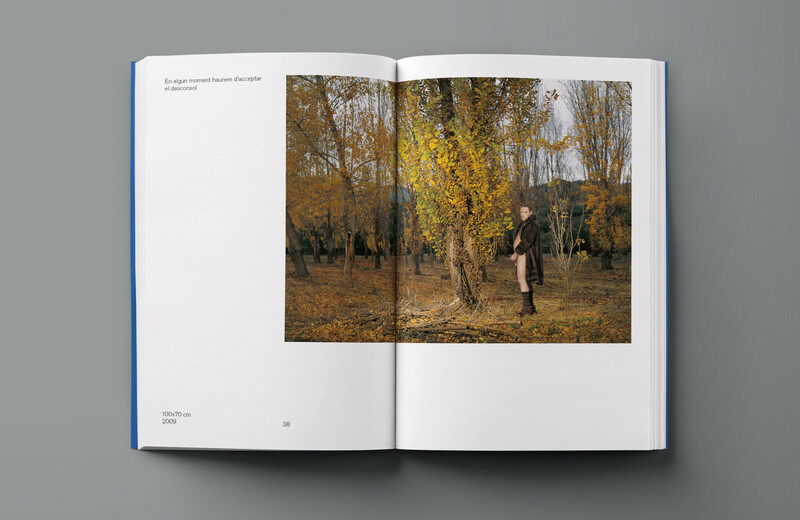 The catalogue shows a work compilation of the Mallorca’s photographer Biel Capllonch. A blue book of pictures defined by five different subjects. 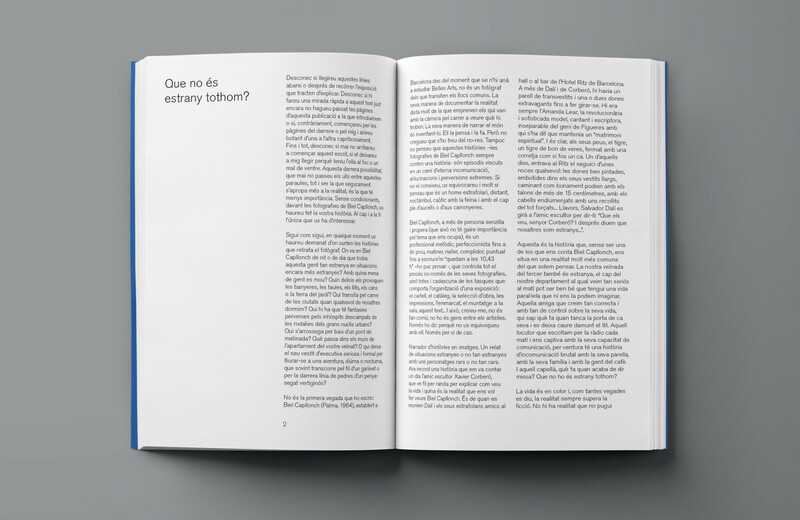 Typography and color are the main elements to set up the book layout. 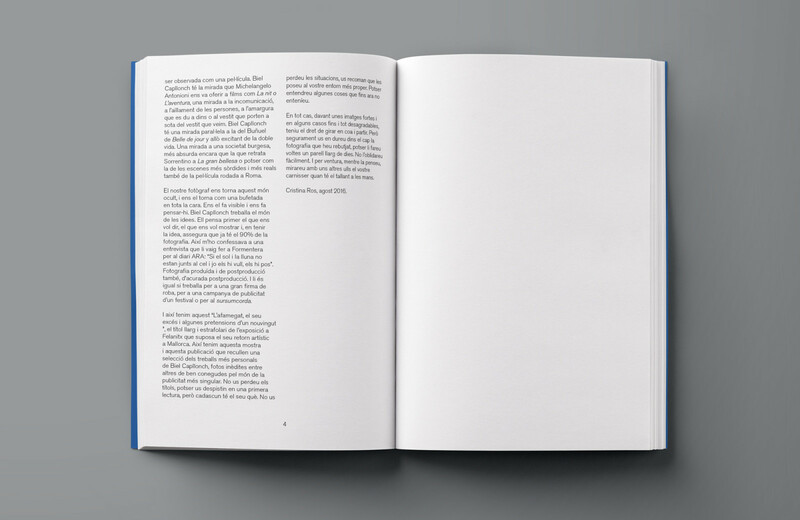 Offset printing, uncoated Cyclus Offset Paper and paperback binding. 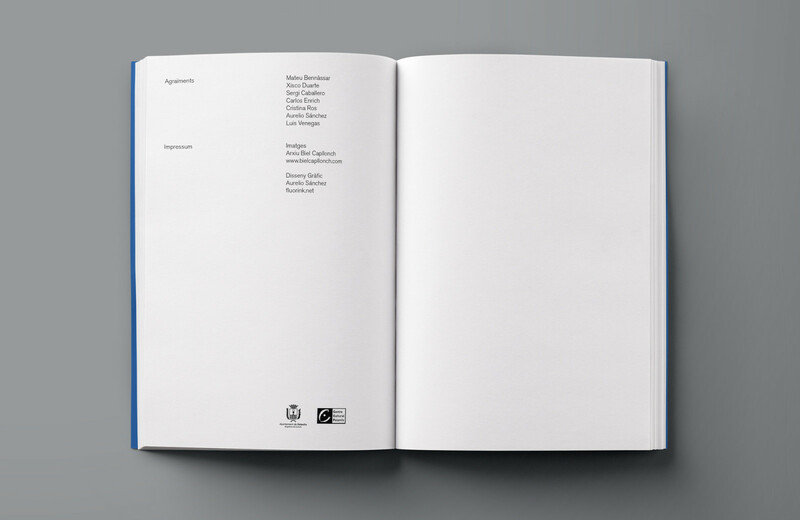 Limited edition to 300 units, signed and numbered.